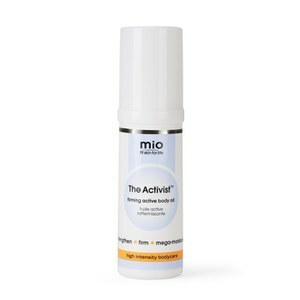 Free Mio Skincare Activist Body Oil when you spend $50 on the brand. Gift added automatically at checkout. While stocks last.